April 16th, 2011 was the dawning of a new era in AS Roma’s history. 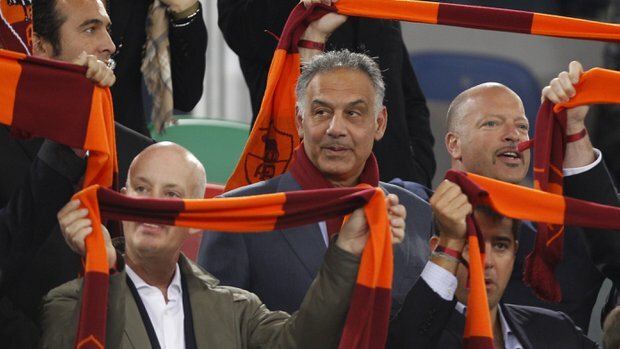 A group of American investors, led by Boston businessman James Pallotta, became the first ever group of foreign owners in Serie A. Pallotta later became the President of the esteemed club, with a vision to update the club. 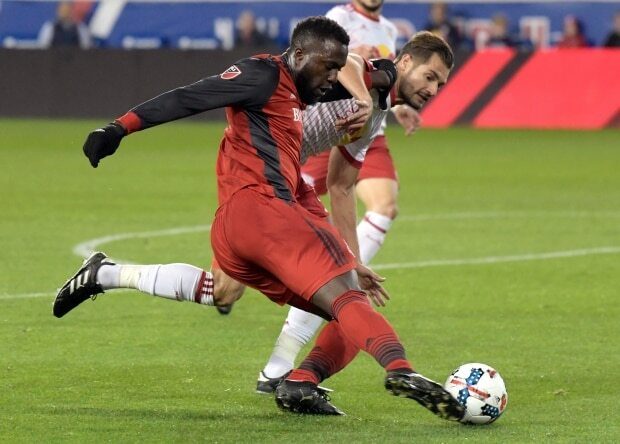 For lack of a better term, the ownership group is aiming to make the club more Americanized, something that is foreign to the European football leagues. The new ownership did not waste any time getting going with their new club, bringing in a host of new players, with the club finishing in 7th in the Serie A table. The next year saw them improve to 6th in Serie A, while the 2013-14 season saw them finish in 2nd and qualify for the Champions League. But where the Italian, and most of the European clubs, are only focused on the results on the pitch, Pallotta and his group have made it their mission to make the club a good business. Pallotta has expressed his desire to have his club be recognized around the world as a brand the same way Manchester United and some of the EPL teams do. He began implementing some American sports practices into his club, including corporate sponsorships. 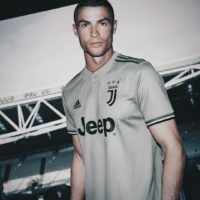 The club has partnered with Nike, AOL, Volkswagen, Trenitalia, Philipp Plein, and Disney to help increase exposure, particularly in the United States. 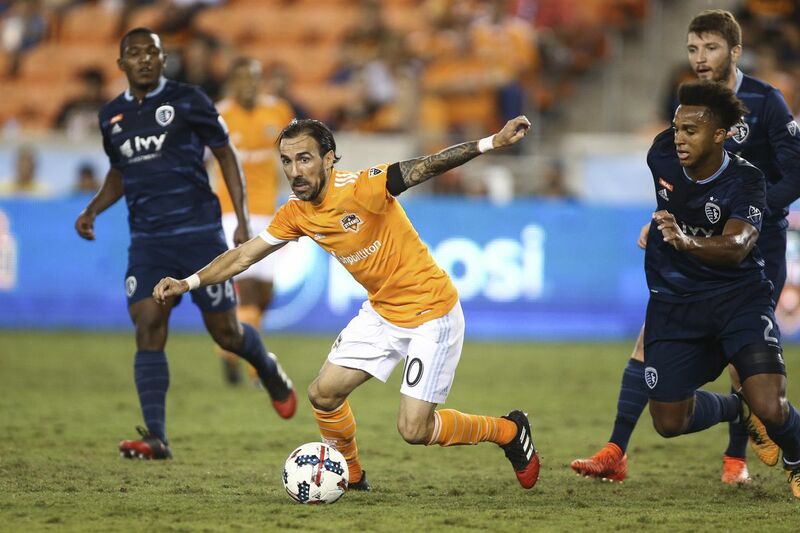 The club has had multiple offseason tours in the United States, even playing the MLS All-Stars in 2013. Pallotta wants to be on the cutting edge of everything. One of the first visions Pallotta had for Roma was to have their own stadium and training ground. It is almost universal around Serie A for clubs to share a stadium, and in most cases it is owned by the city the club is in. Pallotta hired architect Dan Meis to design a new stadium for the club. Juventus were the first Serie A club to have their own soccer specific stadium, but Roma have grand plans for the entire football match experience. 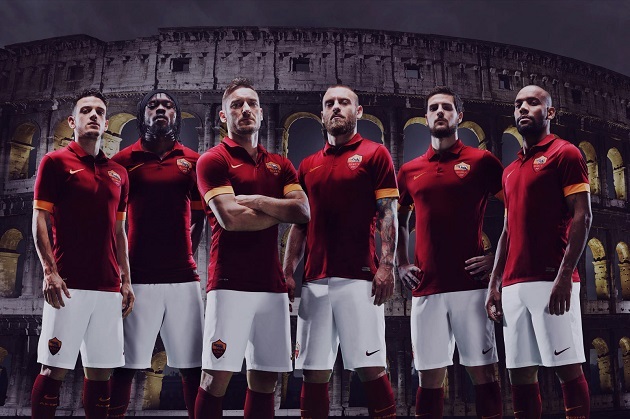 The 52,000 seat stadium is supposed to be ready for the 2016-17 Serie A season, while Pallotta has plans to use it for other events as well, such as the NBA, NFL, and American college football. The stadium will have many of the amenities we see at American stadiums, with fan zones, suites, and an onsite training facility. It is expected to cost between $227-289 million, and will be privately funded. While the club sold American Michael Bradley to the MLS and Toronto FC, Roma are actively trying to make their club a brand name in the US. Recently, the club added Mia Hamm to its board of directors. Her position on the board is unclear for now, but it is certain that she hopes to bring a familiar face to the brand in the United States. The club also seemed in the mix for DeAndre Yedlin, but the US international ended up choosing Tottenham. In fact, Bradley joined Alexi Lalas as the only Americans to play in Serie A since 1942. Armando Frigo played from 1939-42 for Fiorentina. It will certainly be difficult for Roma and Serie A to bring their brand to America without having American players in the league. The club has used social media to reach out to its supporters around the world. They were the first club in Serie A to have Pinterest, Vine, and LinkedIn pages, while also leading Serie A with 270,000 Twitter followers and over 2 million Facebook Likes. They have also created special Fan Days and special activities for families on match days. This has lead to a steady resurgence of attendance, especially by women and children. 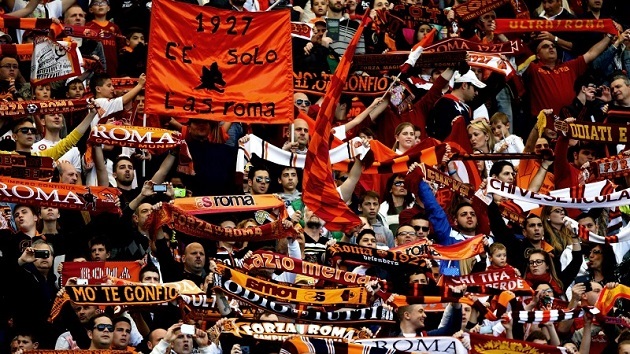 Average attendance is up for Roma, who look to help lead Serie A back to one of the top 3 leagues in the world. Between the plans for a new stadium, to a commitment to make the club a good business, it is clear that Roma’s ownership is making the club more Americanized. The club will surely go through multiple other changes throughout the next decade, while Romans will have to be prepared to adapt to the changing culture of the club. Like it or not Serie A, the Americans are here to stay.